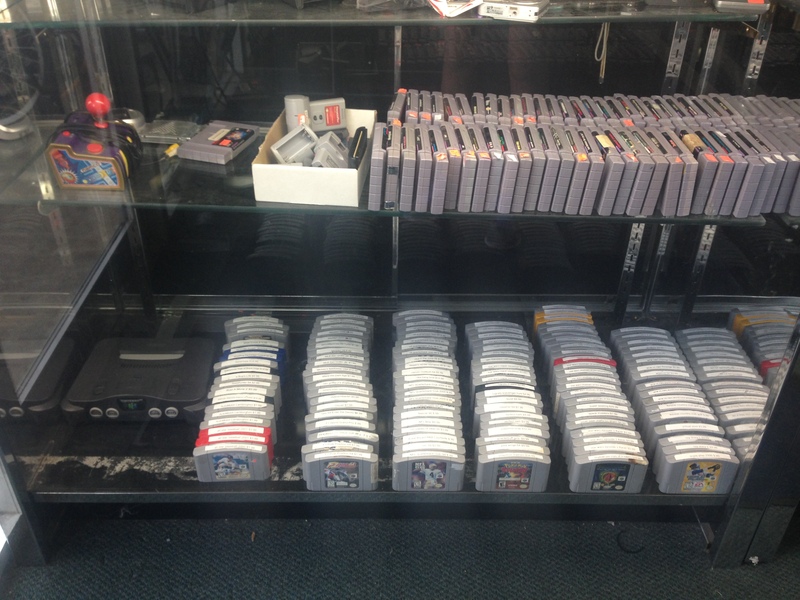 Second Hand Sports carries the original Nintendo, Super Nintendo, and Nintendo 64 along with original games and controllers! Call or come by to check out our current inventory! Looking to sell your old systems from back in the day? We’re interested!! Call for details on selling and trading your vintage gaming systems.